The Aristrocats. A Disney movie about cats. What more is there to say. No, that is not a question. Hercules. This movie is so great. 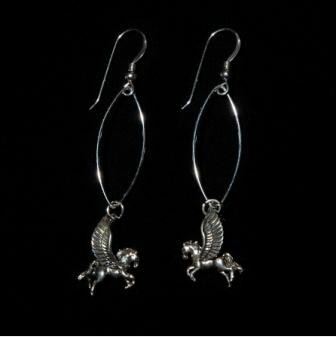 And these Pegasus-inspired earrings are too. Alice in Wonderland. 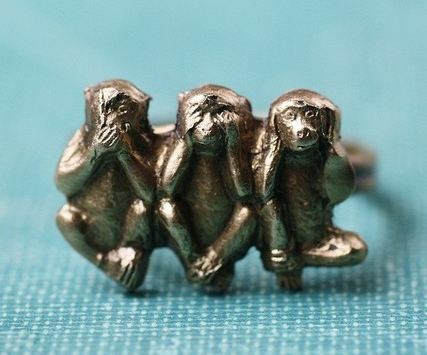 This ring reminds me of both the original and the new one. Bambi. 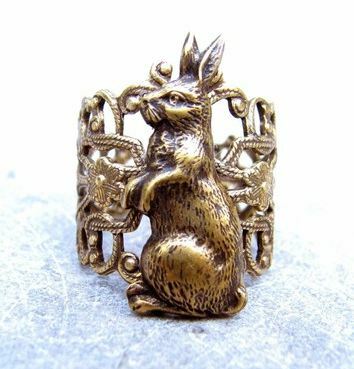 Ok, so the movie is a little depressing, especially since this ring reminds me of Bambi’s dad. Hmm mmk, moving on. Up. Ok there isn’t a hot air balloon in this movie, but there are balloons and a floating house, so this counts. The Jungle Book. Man those monkeys can be annoying. 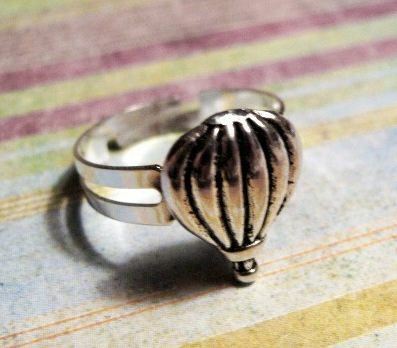 But I like this ring a lot. Happy Feet. 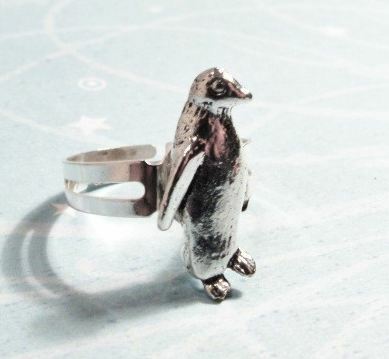 Ok, so this isn’t Disney; it’s Warner Bros., but penguins are cute. ah so many rings! 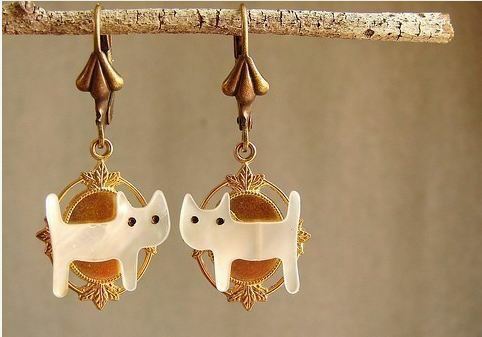 the first earrings remind me of coraline for some reason. and i do like the gaston association better than the bambi. 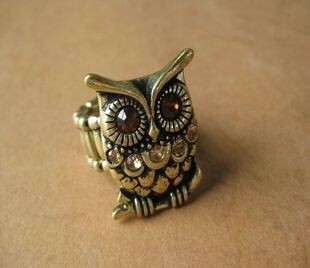 I like the owl one the best. 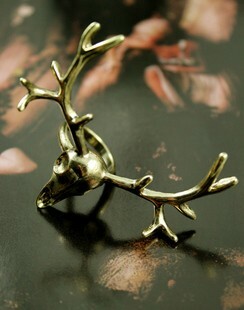 Ok, I DEFINITELY like the Gaston antlers reference better. Plus, it's more subtle, which is always good lol.